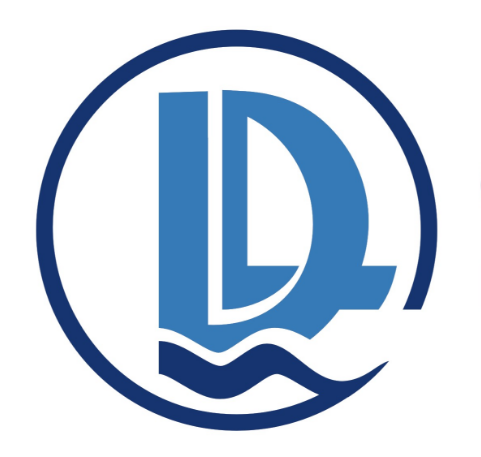 In June 2008, the company “Danube Logistics” SRL registered a new resident in the Giurgiulesti International Free Port (GIFP) – the company “Pro Inovatie” SRL. Companies concluded a long term lease agreement for the lease of 3000 m² of land within the free economic zone of GIFP and 40 m² of office space. “Pro Inovatie” SRL is a Moldovan company activating in the field of import/export, storage of building materials and construction of new open/closed storage facilities. At present, in the free economic zone of GIFP are registered 18 residents – companies activating in different fields of activity. These are national and international companies from CIS and EU countries.